The main room has a sound system composed of 44 speakers, 28 subwoofer, and Tecnare, Labgruppen and Powersoft amplifiers. The microphone is in charge of Sennheiser. 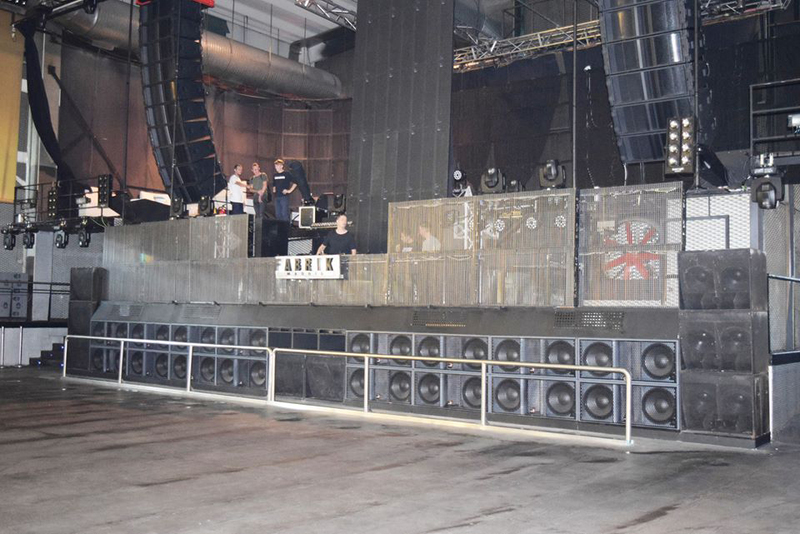 the disco factorylocated on the outskirts of Madrid, has revamped its system of sound reinforcement systems Tecnare Sound Systems. This is not the first time that this establishment of leisure uses this technology already since its inauguration in 2003, offers its audio solutions. In these 14 years, this establishment belonging to the Grupo Kapital has become one of the best clubs in Europe and has positioned itself in the number two in the world rankings DJMAG. It has assisted by DJs of international stature like Carl Cox, Ben Sims, David Guetta, Steve Aoki, Martin Garrix or Carol framework. 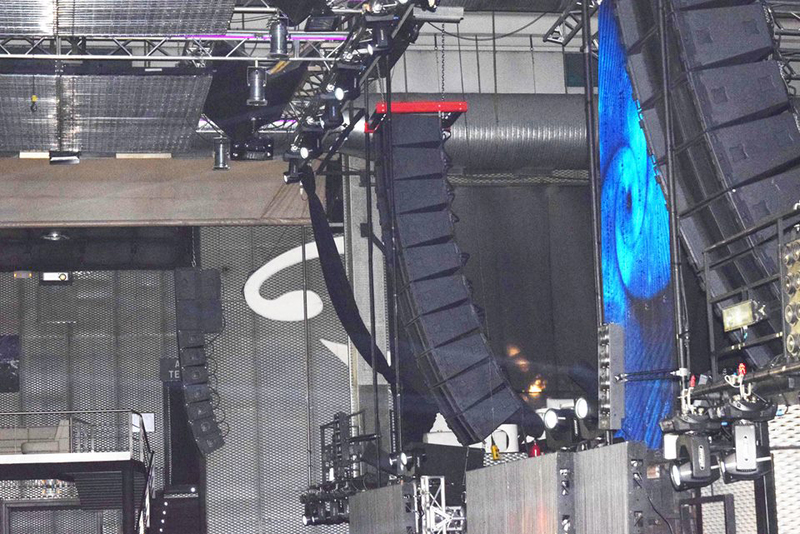 At its inception, technical team of Tecnare, after careful and detailed acoustic simulations, provided the disco a team of an approximate capacity of 80,000 watts. At the end of September 2017 started the renewal of the sound system, under the premise of Fabrik become one of the clubs with more power and quality sound from all over the world. 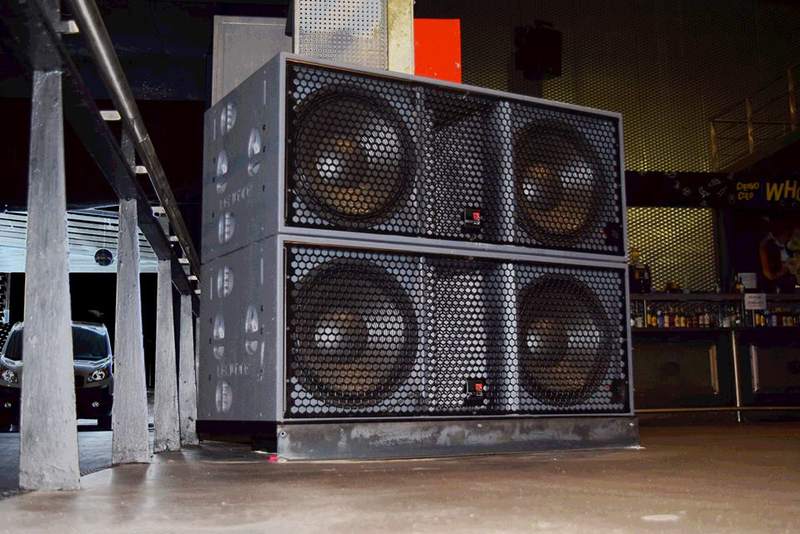 The Kapital group returned to trust Madridsonido to carry out the update of sound equipment in the main hall of the nightclub using Tecnare Sound Systems technology. After withdrawal of the old computer, the main room of Fabrik has been designed to offer a quality and even pressure all spaces. The total installation now has 200,000 watts of sound and more than 70 speakers around the room. 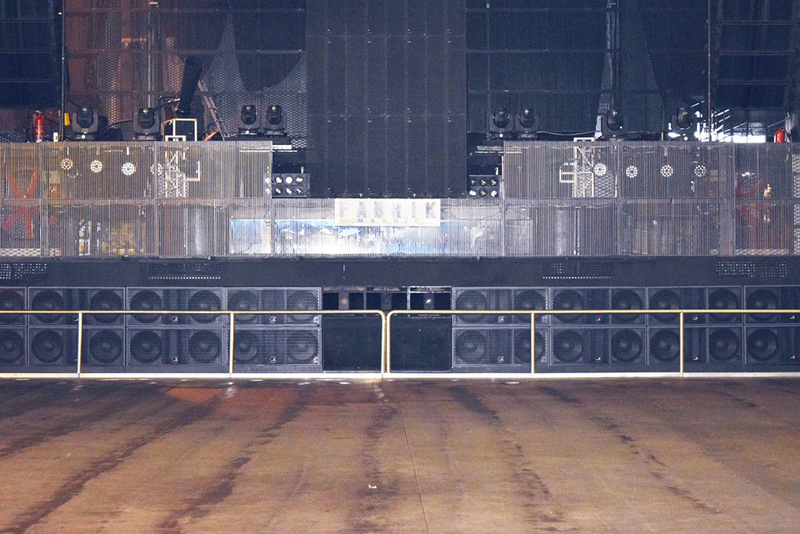 The main room has a sound composed of 44 speakers, subwoofer 28 and 15 amps system. To move all this has chosen a combination of amplifiers Tecnare T20, Lab.gruppen FP10000Q and Powersoft DIGAM7000. The microphones in the room is in charge of Sennheiser. Curvilinear Array; 32 CLa312 and eight CLa208. Subwoofer: 20 SW-218EB and eight SW-215. Amplifiers: nine T20-44, 2-T10-44 and two T06-44. Digital Loudspeaker Controller: a DP-4896 and a DP-2696. Amplifiers LabGruppen: two c:88 and a FP10000Q.